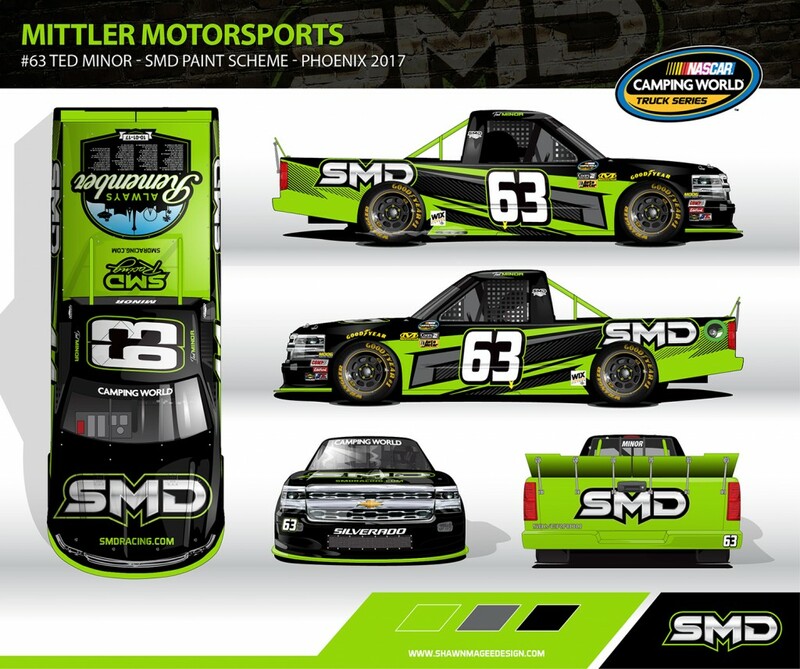 NORTH CANTON, OHIO: (November 7, 2017) – Shawn Magee Design (SMD) announced today that North Texas native Ted Minor will pilot the #63 SMD Chevrolet Silverado in the Camping World Truck Series race at Phoenix Raceway on November 10th. Shawn Magee Design (SMD), a North Canton, Ohio design firm, will serve as the primary sponsor for the second time this season in the Lucas Oil 350 in Avondale, AZ. 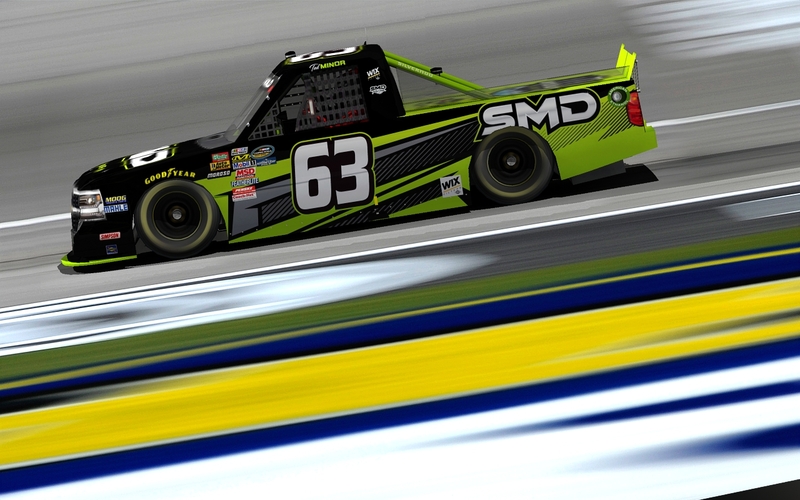 SMD recently served as primary sponsor on the #44 truck also driven by Ted Minor and owned by Faith Motorsports at Texas Motor Speedway on November 3rd. Minor finished 25th in Texas after having to return to the garage with engine problems. 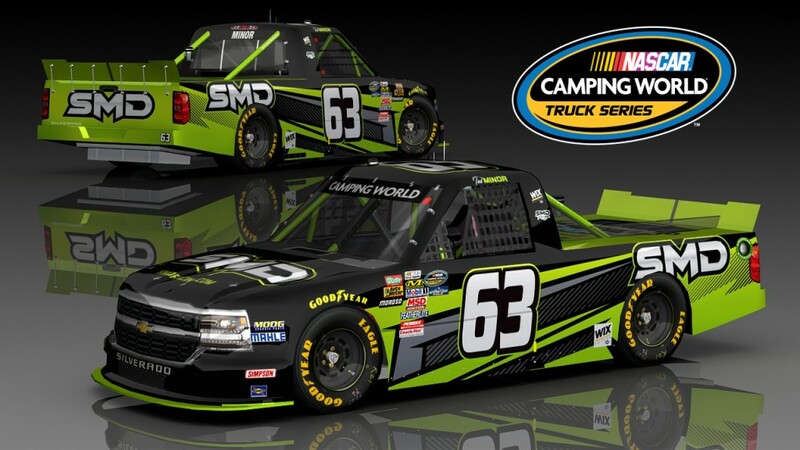 “I’m grateful to have a second opportunity for primary sponsorship this season in the Camping World Truck Series,” said Shawn Magee, owner of SMD. 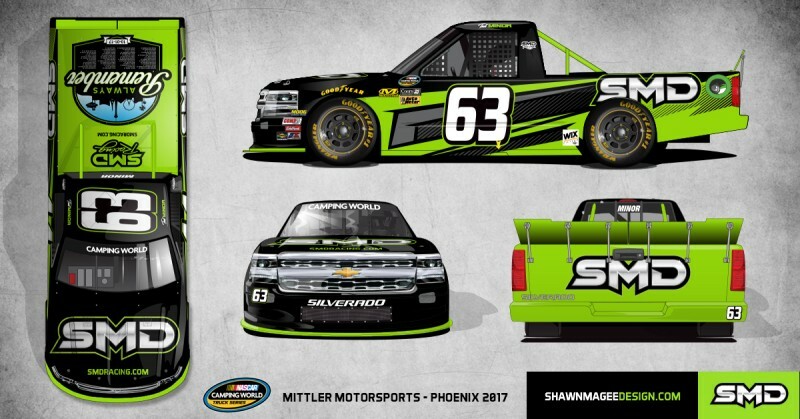 In his 16th season as a race car driver, Minor will make the start for MB Motorsports (Mittler Brothers Motorsports) in the #63 SMD truck. This will mark Minor’s fourth start in the 2017 Camping World Truck Series season and his first start for MB Motorsports. 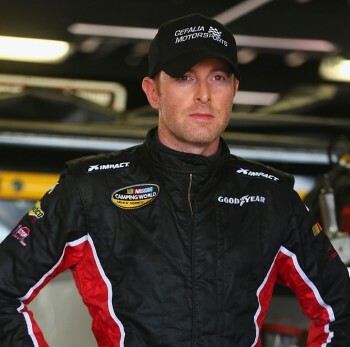 Minor started his racing career on Texas dirt tracks and has progressed to racing nationwide on asphalt tracks in the ARCA, USST series, super late models and the NASCAR Camping World Truck Series. 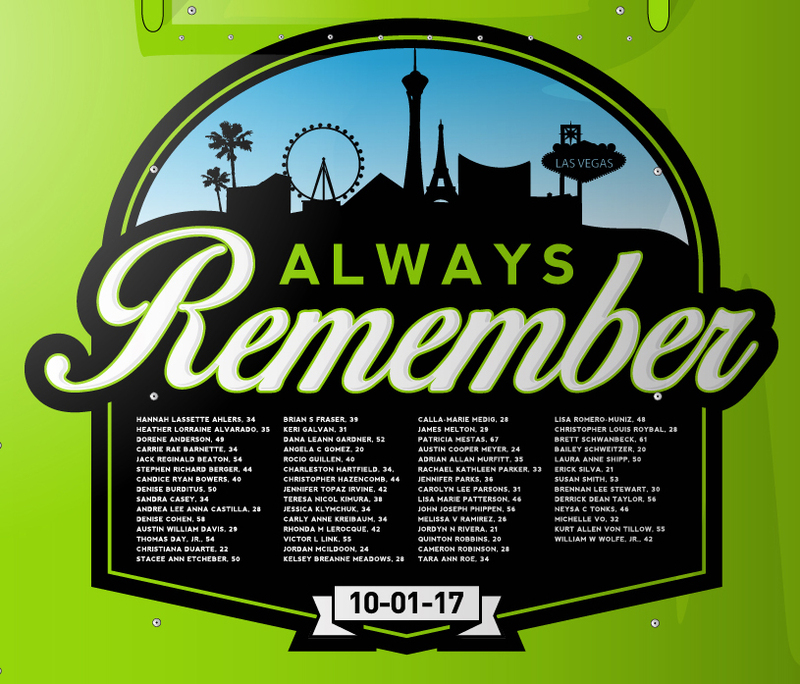 The #63 SMD truck will also feature a special tribute graphic on the deck lid honoring all 58 people who lost their lives in the tragic shootings at the Route 91 Harvest Festival in Las Vegas on October 1st. The same graphic ran on the #44 SMD truck for Faith Motorsports at Texas Motor Speedway. Since the NASCAR Camping World Truck Series debuted in 1995, only one team has competed in each and every season in series history- MB Motorsports. When the team made its first start at the historic Milwaukee Mile with the late Tony Roper, no one would have guessed that they would be enjoying their best season as they mark their 20th Anniversary. In a season in which the team has scored it best average start and average finish, MB Motorsports enjoyed their best race ever at the famed Eldora Speedway. 18 year old Bobby Pierce, Jr. won the pole and the first qualifying race before finishing second in the Mud Summer Classic. At Canadian Tire Motorsports Park, the team worked with its first driver from outside the US when Daniel Brown, an English road racer, climbed behind the wheel of the #63 Chevrolet.